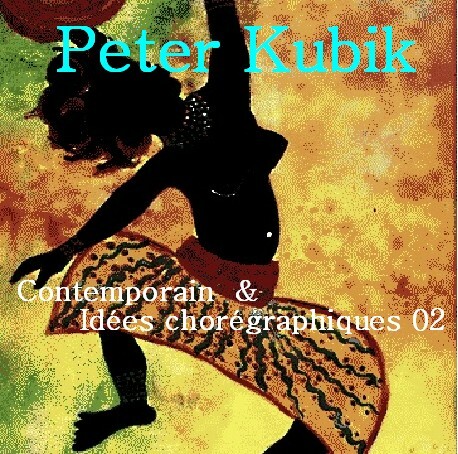 Asgard Productions: le modern dance, CD by Peter Kubik. 13 InstrumentalCompositions expressing various moods. Includes percussion, flute, piano, keyboards, synthesizer, abstractsounds. Varied textures and rhythms. Some driving percussive with rhythm, some abstract. 68 minutes. Excerpts of Contemporain & Idees Choregraphiques 02 are in MP3 format.